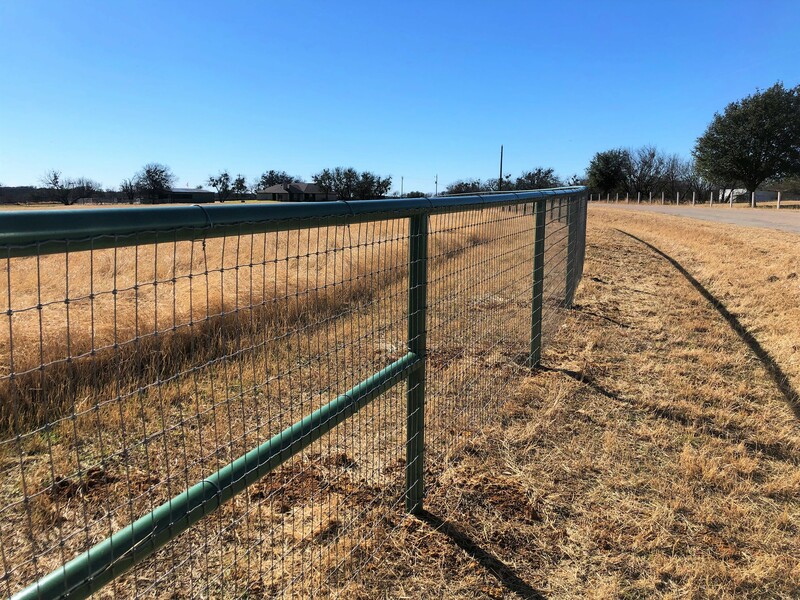 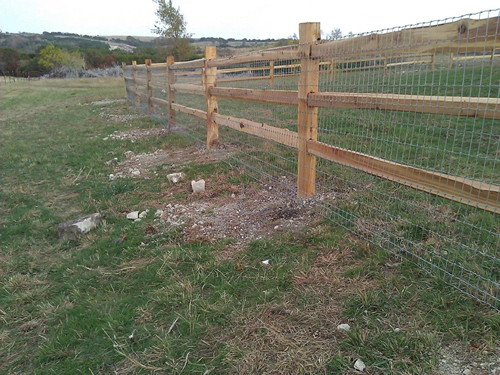 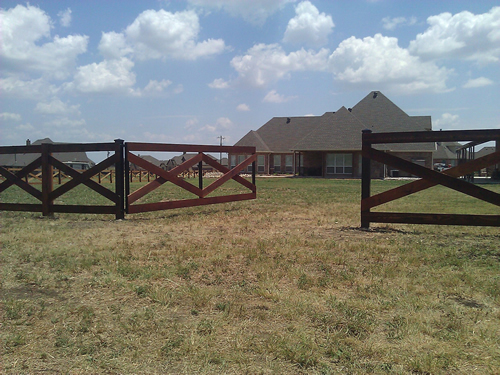 We have many different options for your farm or ranch. 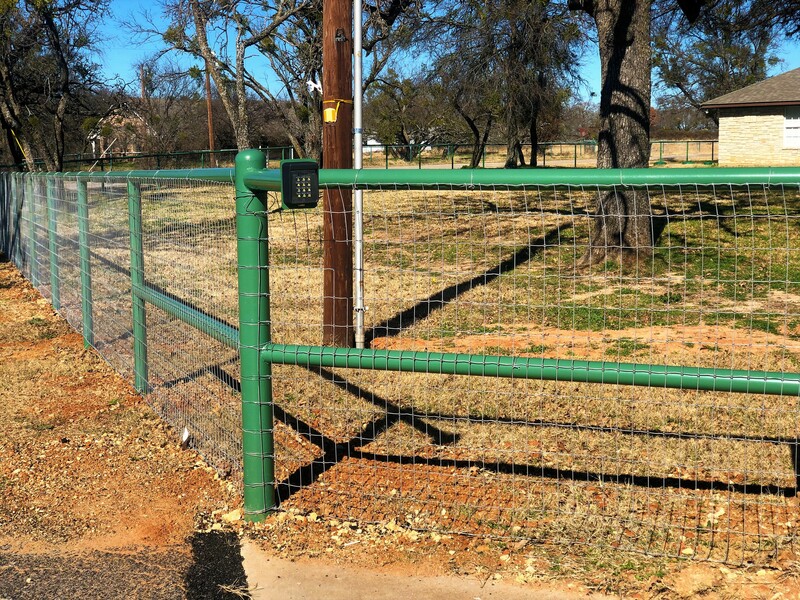 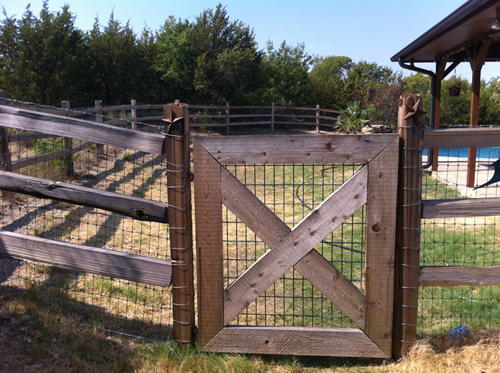 Whether your gate is for function or decoration, there are many options available. 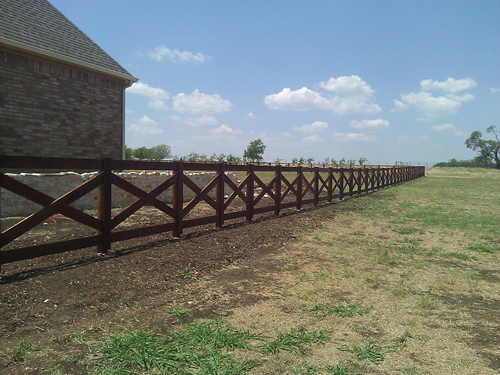 Let one of our professionals help pick an option that works best for your farm or ranch.